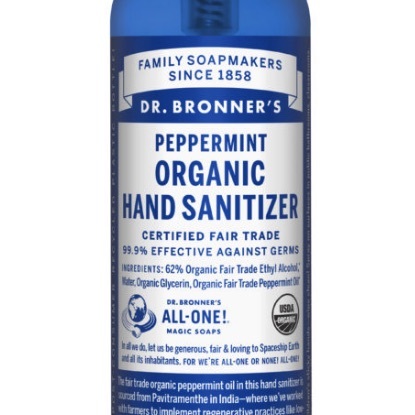 Dr. Bronner’s has launched a new organic peppermint hand sanitizer for hygiene on-the-go, and it can also be used to clean display screens. Certified organic and fair trade, the active ingredient, ethyl alcohol, is 99.9% effective against germs while the peppermint oil leaves behind an uplifting scent. 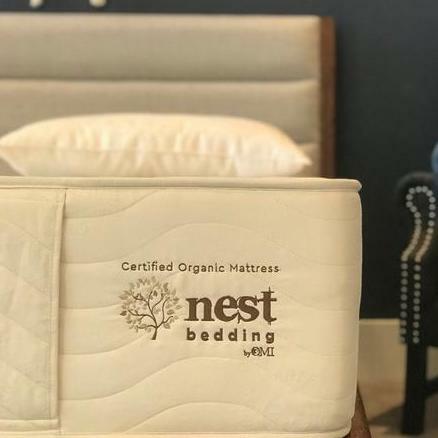 Nest Bedding has partnered with organic mattress company OMI to launch its first certified organic mattress called Nest Bedding by OMI. 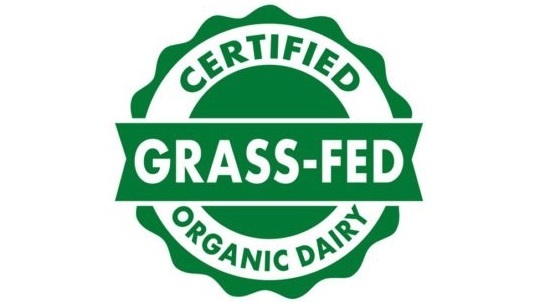 Produced in OMI’s eco-factory, raw materials are sanitized with ozone and the professionals assembling each layer are forbidden from wearing scented deodorants or perfumes.